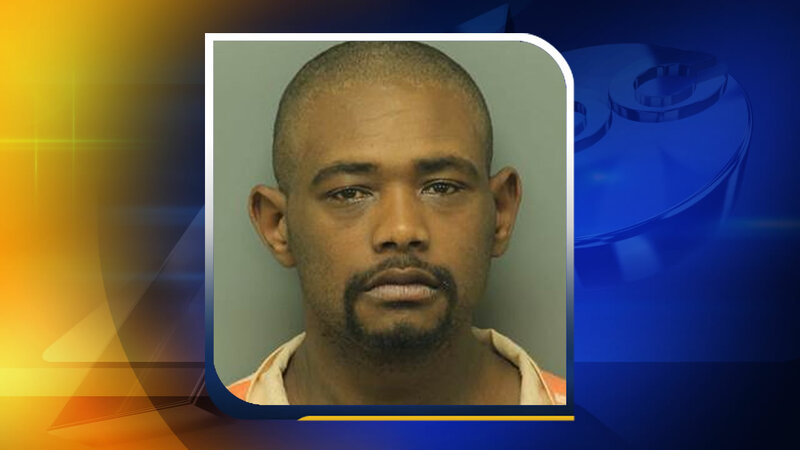 RALEIGH -- An arrest warrant filed in Raleigh alleges a Rocky Mount man stabbed a woman over a $1.50 bag of jalapeno cheese chips early Sunday morning. Thomas Mercer, 33, was arrested in the incident on South Wilmington Street just after 4 a.m. He's charged with assault with a deadly weapon with intent to kill and robbery with a dangerous weapon. Mercer allegedly used a knife to attack the woman to get the chips. The victim's injuries were not life threatening. Bond was set at $250,000.